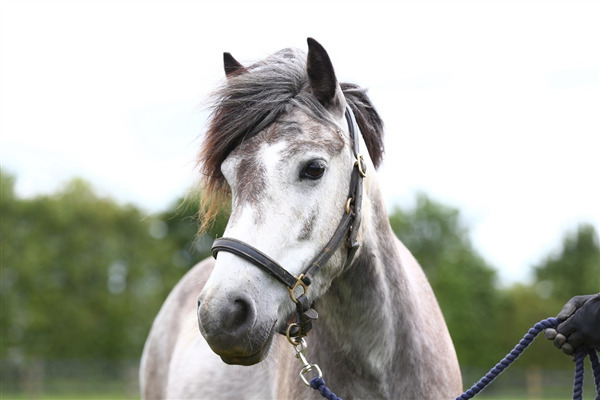 Pioneered by national pet charity, Blue Cross, in partnership with the British Equine Veterinary Association (BEVA) NEHS’s aim was to provide a landscape on horse health and welfare in the UK and the results over the years have certainly achieved this. Gemma Taylor, Education Officer at Blue Cross said: “Thanks to the loyal support of the UK’s horse, pony, mule and donkey owners and keepers NEHS has achieved more than we ever imagined over the past eight years. NEHS was created in 2010 by Blue Cross, BEVA and Professor Josh Slater Professor of Equine Clinical Studies at the Royal Veterinary College and has been supported by the major UK equestrian organisations. As a snapshot survey at community level NEHS has looked at the prevalence of the same disease syndromes during the same week of May every year. It has relied on survey feedback from thousands of UK horse owners and keepers and is the first time anyone has obtained data about what really affects the UK’s horses from a community perspective. The important information generated by NEHS has helped pinpoint trends in endemic equine diseases. The results are regularly referenced by vets and researchers as benchmarks for our general knowledge of horse health. The emerging patterns are now helping to steer equine awareness, education and research to help keep the nation’s horses healthier. This year a total of 5529 people took part and returned records for 13,873 horses. These figures are very similar to returns for previous years. While NEHS has now finished, survey participants who have confirmed interest in pursuing further equine health initiatives will have the opportunity to take part in new and exciting projects in the future. Supporters of NEHS include the British Horse Society, Horse Trust, Redwings, WHW and the Pony Club. Dodson and Horrell kindly supported the initiative by helping Blue Cross cover the costs of running the scheme.